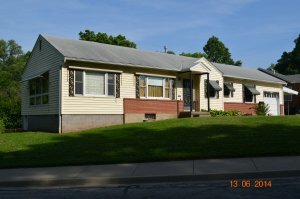 Sell Your House Fast In Kansas City Area! If you are thinking about selling your home, you’ve come to the right place! 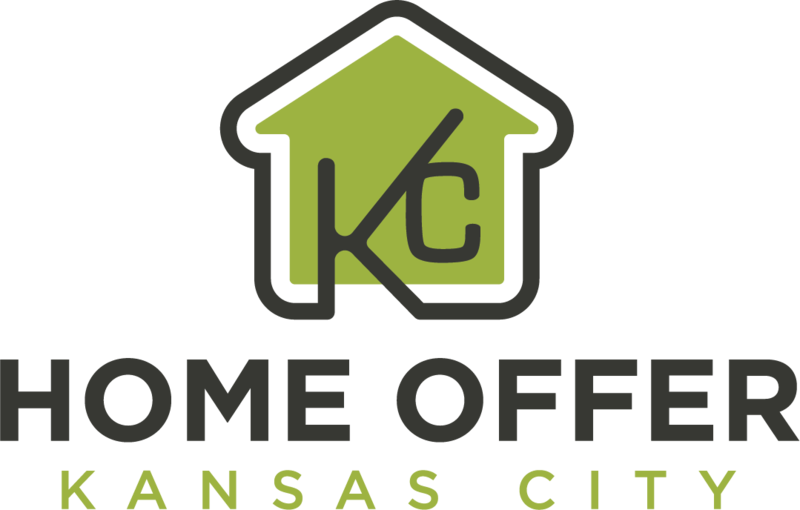 Home Offer KC is prepared to make you a great cash offer on your Kansas City Area house! If you’d rather list, we can help you with that too! Either way, you have options! Let’s run the numbers together, so you can make the decision that’s right for you! More and more sellers are realizing the benefits of a direct sale. When you list, the amount of time and money spent on out of pocket expenses and repairs can add up fast! A direct sale offers a quick close, no commissions or fees and the ability to end your financial obligation to a property you no longer want. Listing is the best choice for some people, but many others find a higher value in a direct sale. There is never any obligation, and we aren’t going to hassle you about a sale. We’d like to share the options available to you, and from there it’s completely up to you what happens next. No matter what situation you are facing, if a fast and fair sale will help you, we can make that happen! The condition of the home is not important! We buy all types of properties, from run-down homes to turn-key properties. We will purchase vacant homes, homes with tenants and even homes that aren’t considered livable. Our offers are always fair and honest, with zero obligation! Stop the frustration of your unwanted property. 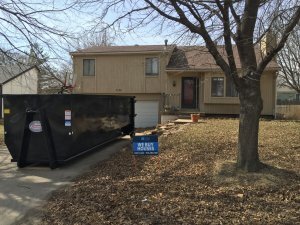 Let us buy your Kansas house now, regardless of condition. After you consider the costs of listing, plus the monthly expenses for property taxes, utilities, insurance, and mortgage payments, you might find a quick sale is a more lucrative option! We are the direct buyers, who pay you without the use of financing. So there is no waiting for the house to close. You decide the actual day we close, we work on your terms to make the process easy and stress-free. Because we are also licensed agents, we offer a unique perspective. We can help you make the smartest decision when selling your Kansas City Area house! Let’s run the numbers and compare different scenarios. You will benefit from our market knowledge and our streamlinedprocesses! Going through a divorce, a need to downsize or a family addition? New job in a different city? A house with never-ending repairs? These are just a few of the things we have been able to help Kansas City Area residents with, and now we want to help you too! Our offers are honest and fair. If you sell to us, we want you to be confident you made the right decision. We firmly believe that only you know what is best for your situation. That is why we present our offers without a high-pressure sale. We want you to know what options are available to you, but we ultimately want you to make the decision that will bring the most value to you and your family! Getting your offer and learning more about the area market is easy! Simply fill out the form below to get started or give our team a call directly. We are happy to answer any questions you have about your options, our process, our business or the local area market!